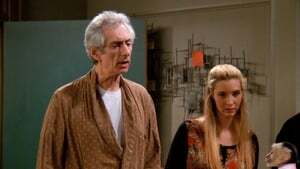 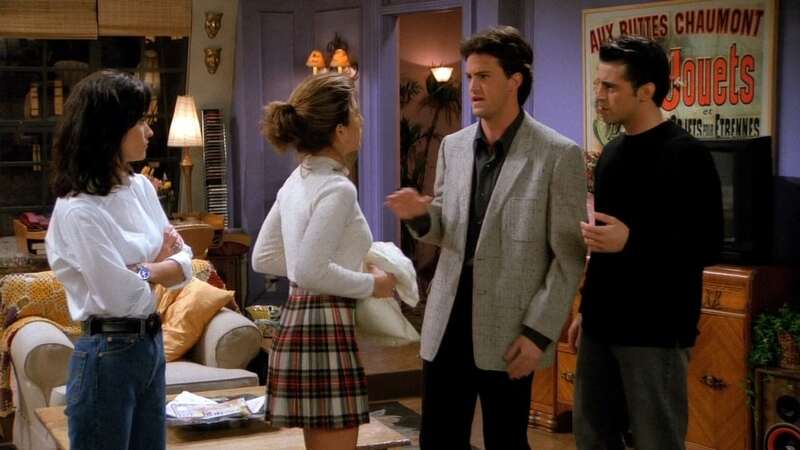 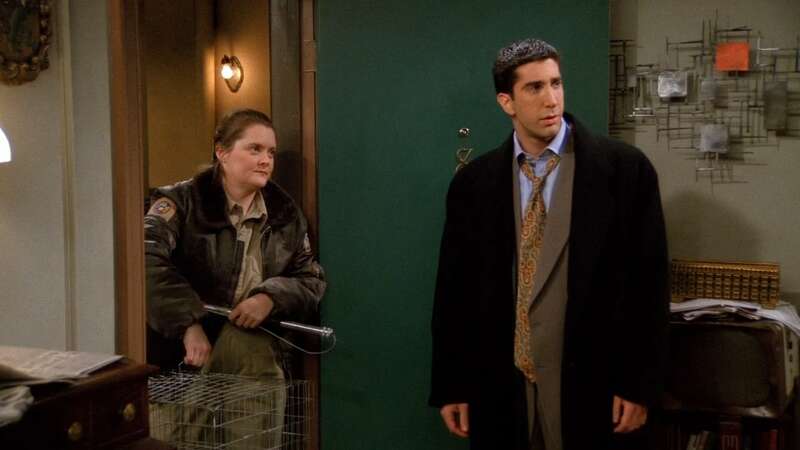 The gang searches frantically for Marcel, who slipped out of the apartment while Rachel was baby-sitting him. 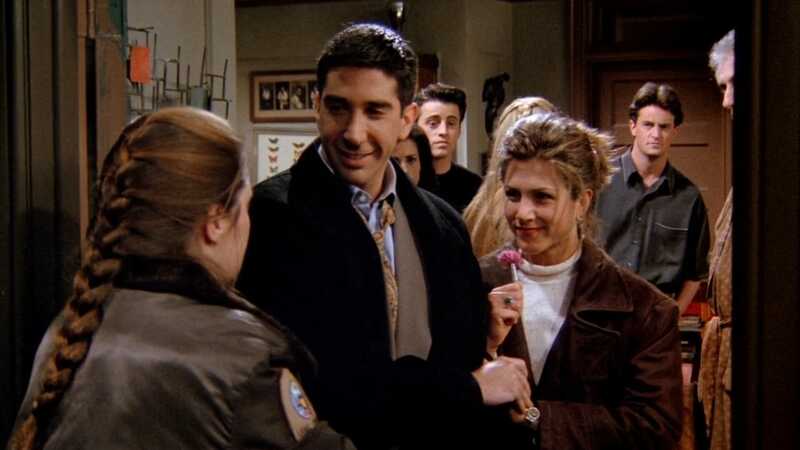 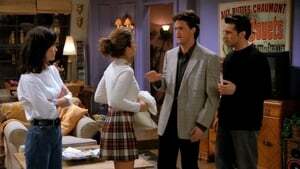 After Marcel is found and safe, Ross finally gets up the courage to try to woo Rachel. But just when it looks like the two might actually spend a romantic evening alone together, Barry, the ex-Mr. Potato Head, barges into the apartment declaring his love for her.